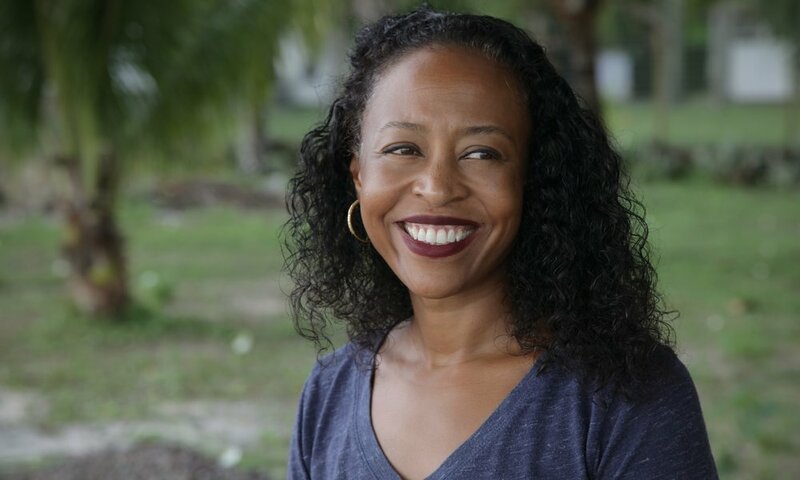 Ladee Hubbard is the author of The Talented Ribkins which received the 2018 Ernest J. Gaines Award for Literary Excellence. Her writing has appeared in Guernica, The Times Literary Supplement, Arkansas International, Copper Nickel and Callaloo among other venues. She is a recipient of a 2016 Rona Jaffe Foundation Writers’ Award and has also received fellowships from Art Omi, the Sacatar Foundation, the Sustainable Arts Foundation, Hedgebrook, and the Virginia Center for the Creative Arts among other places. Born in Massachusetts and raised in the U.S. Virgin Islands and Florida, She currently lives in New Orleans with her husband and three children.